This is as a result of the commitment of some of our students to these sports outside of our school schedule. We are delighted to recognise and support these students and are very proud that they choose to represent Loreto College Foxrock in their chosen disciplines. 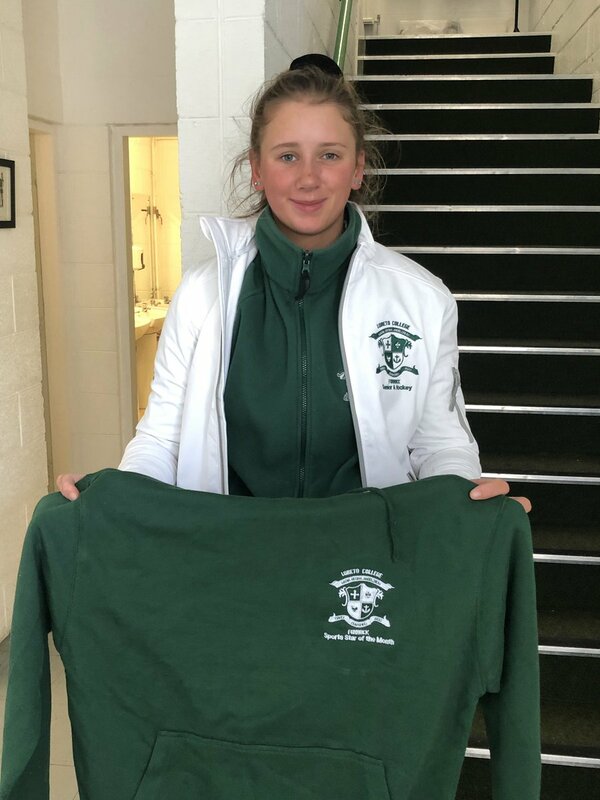 Loreto Foxrock competes annually in the East Leinster Schools Golf Championships held in March and the All Ireland Schools team event which takes place in May in Wexford. Any student with a golf handicap is encouraged to participate.